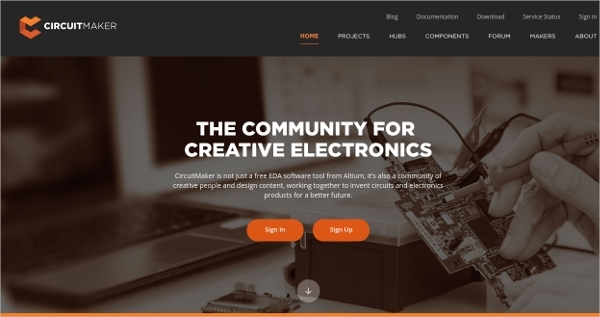 The Computer Aided Design tools can be used in various projects such as construction, infrastructure, building design, manufacturing, 2D design, 3D design, PCB, etc. 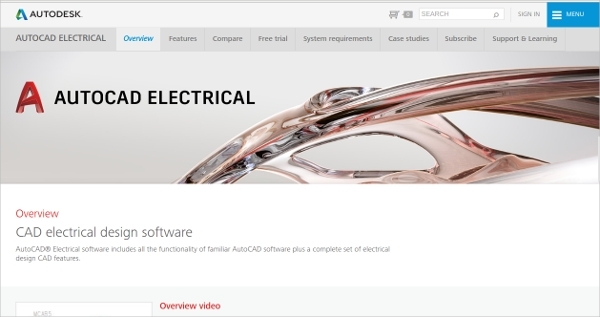 Now you can create high-quality designs for various projects using the CAD Software tools that are available for download. 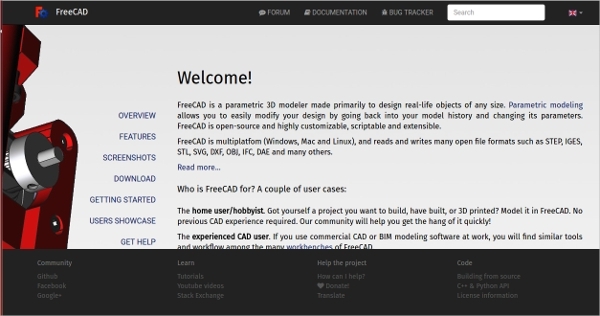 This article describes some of the best CAD Software tools that are used in various design related projects all over the world. 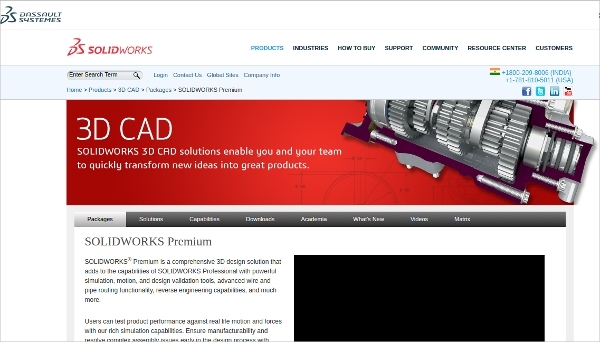 3D CAD Software lets you explore design ideas, simulate designs and visualize concepts with ease. 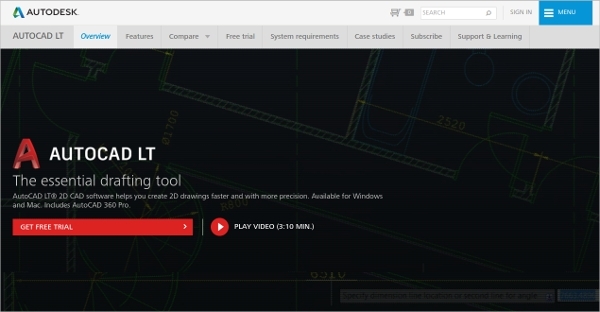 Install this tool to connect every phase of your design process, test & optimize 3D CAD designs, achieve higher quality and use intelligent 3D models. 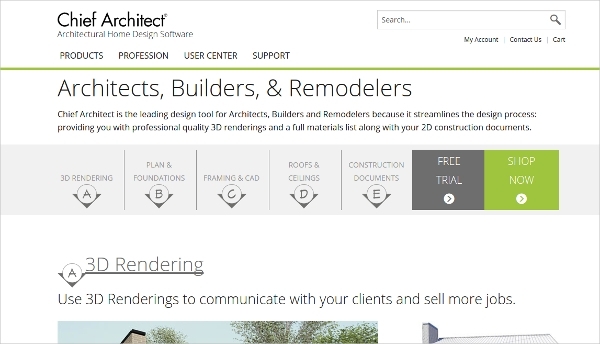 This tool can be used in all building design, construction, utilities and infrastructure projects. 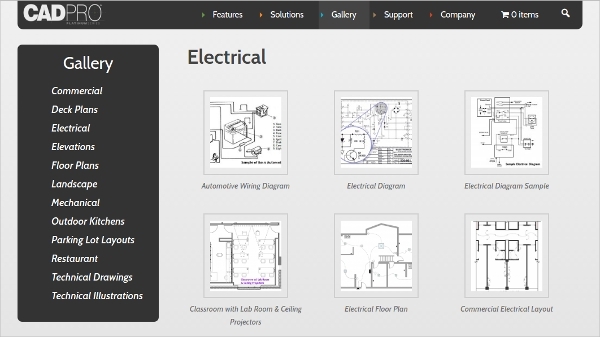 Electrical CAD Software is a powerful tool which helps automate common design tasks and facilities. 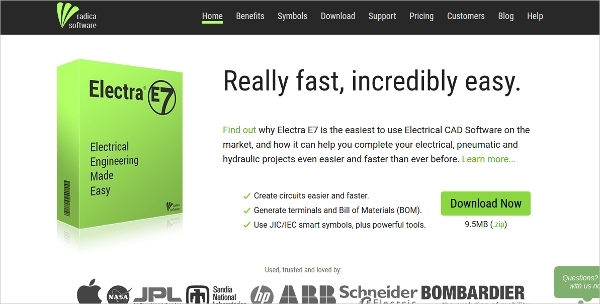 This tool helps in boosting productivity and also provides fast and efficient control design features. It comes with a smart electrical panel layout, terminal design feature, marking menus, terminal strip import/export option, circuit design and reuse option. 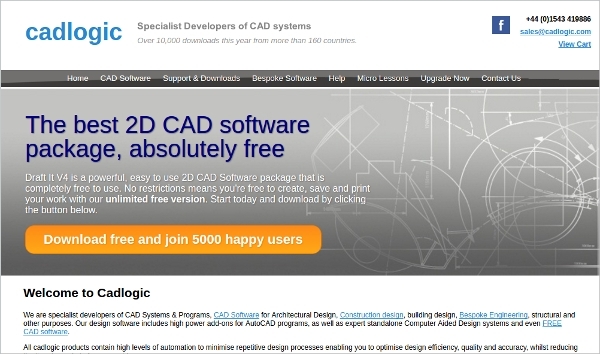 2D CAD Software tool offers various options for creating all sorts of 2D designs. 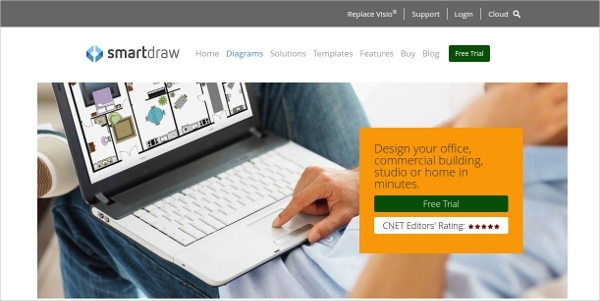 This tool supports all sorts of file formats and offers options for creating top quality designs. It is used in various organizations that require telephone, email support, network licensing, API support, remote desktop support and administrative tools. 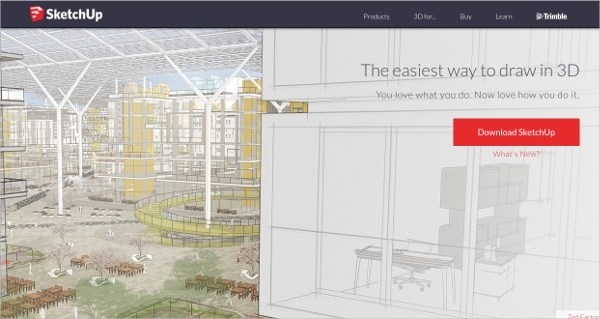 Architectural CAD Software is an easy to use tool which comes with lots of unique design features. 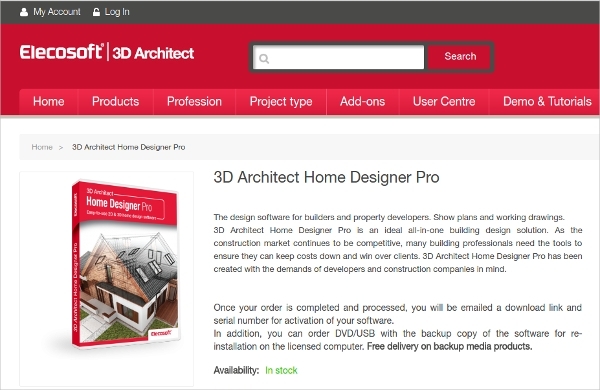 It is a cross-platform tool which is mainly used by architects and designers. Virtual Building is the single building file and object technology concept used by the tool. 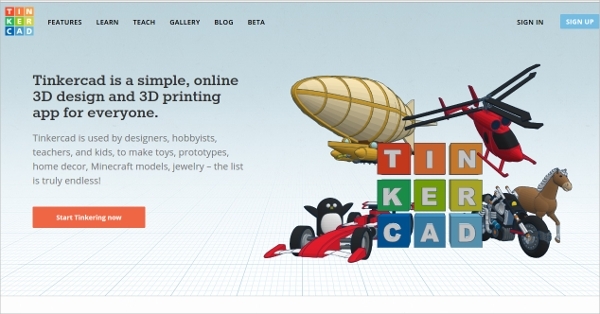 It helps to create 2D and 3D designs for various CAD projects. 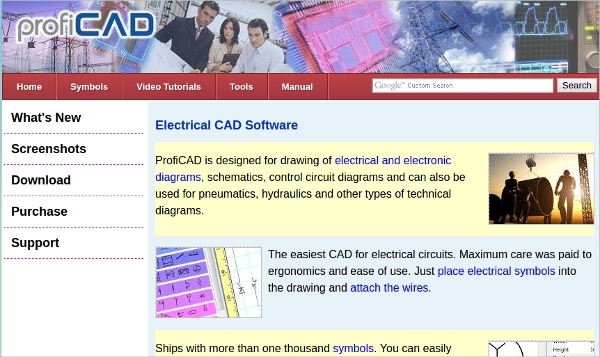 Electronic CAD Software tool helps to design all sorts of electrical circuits. 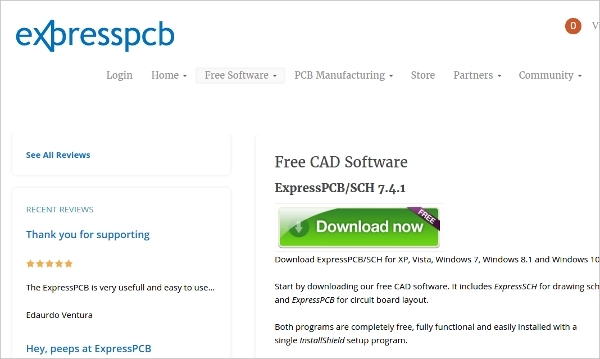 Install this tool to draw schematics and PCB boards for various circuit board layouts. 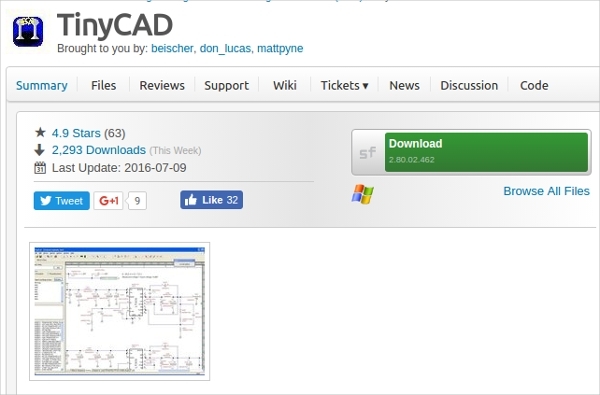 Use this tool to save designing time, draw schematics, design layer boards, determine costs, double check the PCB, and handle all sorts of projects with ease. 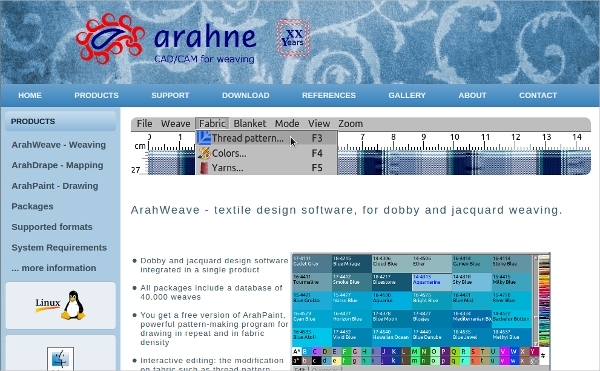 Textile CAD Software tool offers a complete solution for all your colouring and design needs. Use this tool to create repeats & separations, print samples, add various colours and print presentation boards. 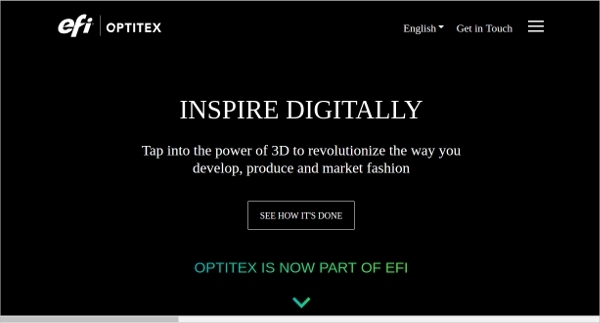 Some of its features include advanced colour management, digital textile printing, design creation, design manipulation, story boards and layouts. 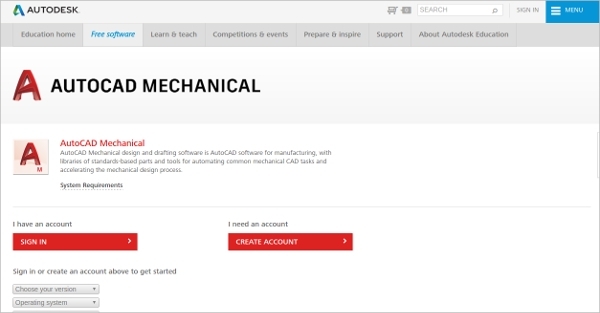 Mechanical CAD Software tool comes with features that are used for various manufacturing projects. 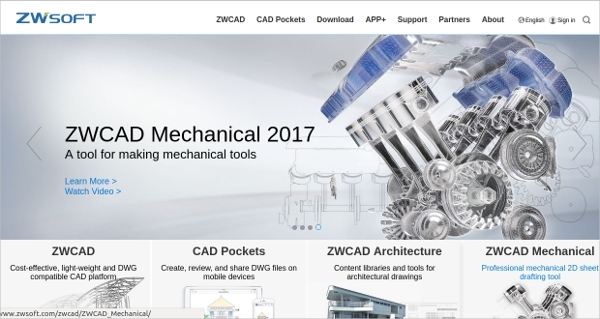 This tool supports all major platforms and is mainly used for accelerating the mechanical CAD process. 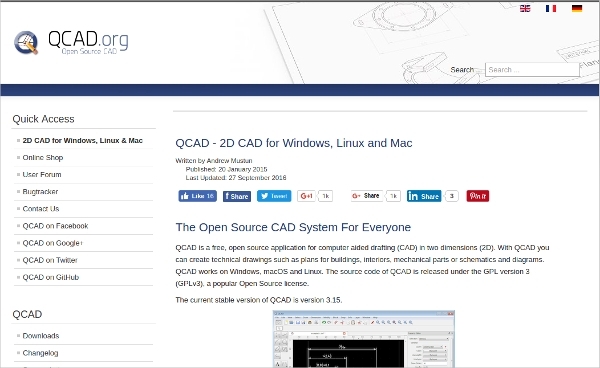 It comes with support for international drafting standards, creates views of 3D models and offers a number of parts and features. 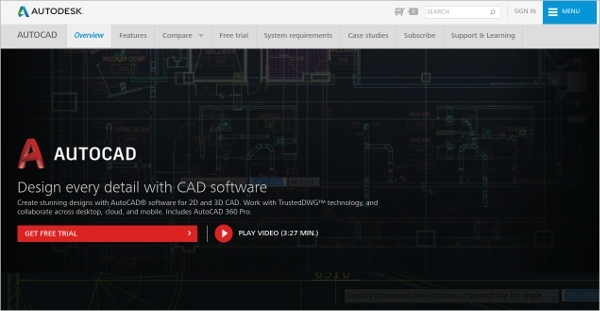 The CAD Software tools come with lots of features which help to create top quality designs in 2D as well as 3D. 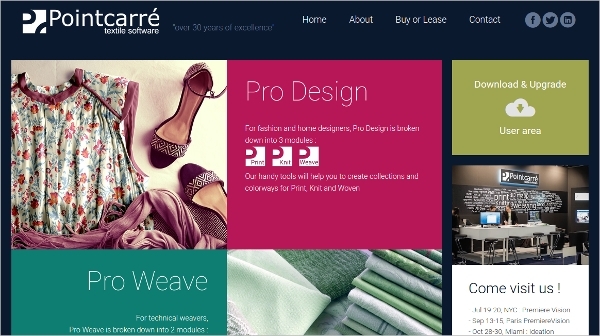 Use the various features to make designs as per the need and simulate them to get the result. 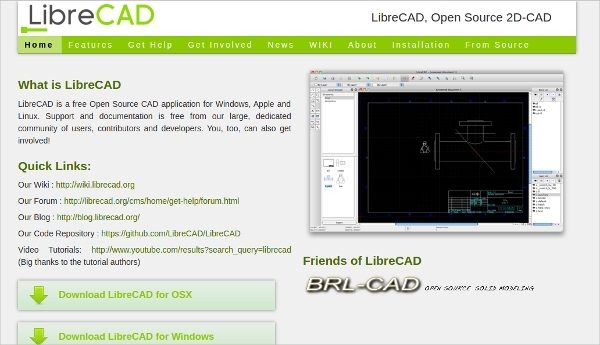 Download the best design tool and use it in various CAD based projects.